Studying in the UK opens a lot of doors when applying for jobs, both here and back in Croatia. 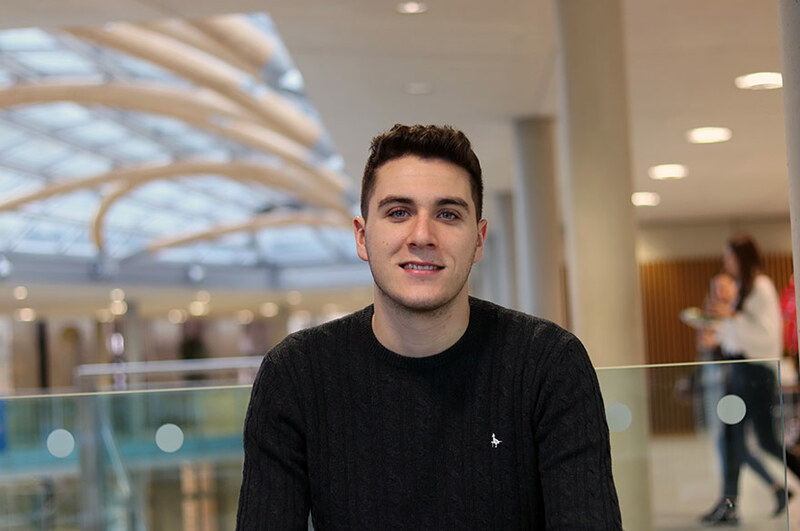 Why did you choose to study in the UK and at NTU? "I believe studying in the UK opens a lot of doors when applying for jobs, both here and back in Croatia. It is also an opportunity to master a language and network with creatives from all over the world. Just on my course, there are people from more than 10 countries. 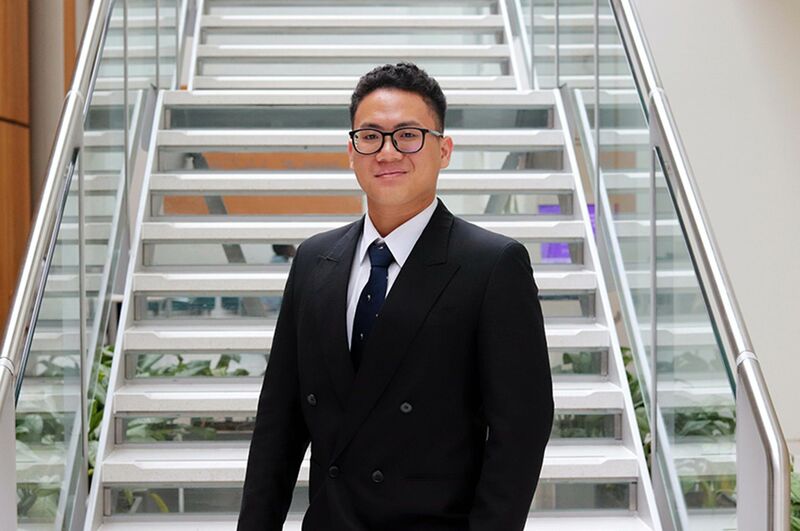 "When researching UK universities, NTU seemed like the best choice because of all the opportunities it has for young designers; it has its own employability team which can help you set up a business of your own, there are various projects on offer that NTU students can be a part of and multiple connections with professionals from the industry." "The fact that I get to research and focus on something I am passionate about, organise my time and activities myself and network with other creatives. "The best bit is that you get to work with and know people from all over the world. I believe the course is essential for someone who wants to pursue a career in graphic design. Throughout the year you are working on your MA project while at the same time doing various shorter projects. You learn how to do proper research, execute a project and then present it. 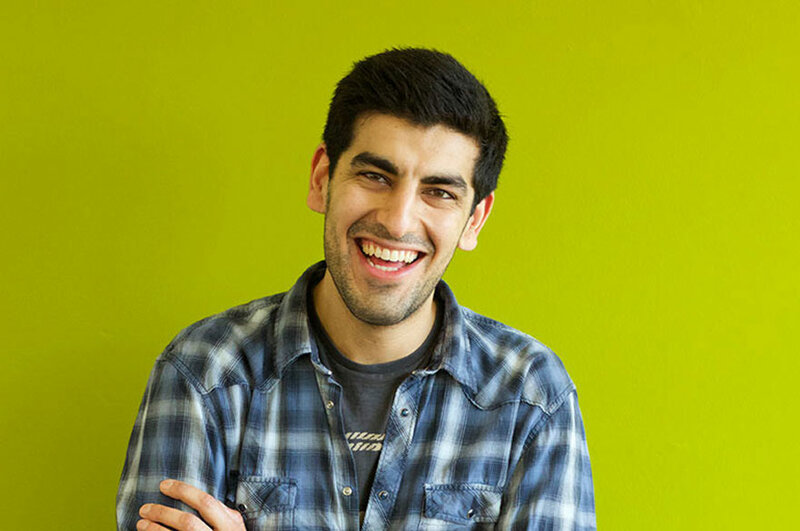 "You also get some great support from the tutors along the way. In Croatia, you get to do an exam up to three times if you fail the first time, or if you are not happy with the grade. Here you just get one chance which I found scary when I started. But I have found that this ‘one-try’ system is actually better. It makes you respect the deadline and take the work you’ve got seriously. In the end, it results in better quality projects. "Another good thing about the course is that there are often guest lectures by various designers and organisations which can give you a great insight into current design trends and the industry. Graphic Design, Branding and Identity and Illustration students work very closely, so you get to know a lot of people from different disciplines and create connections which be very beneficial in your future career. 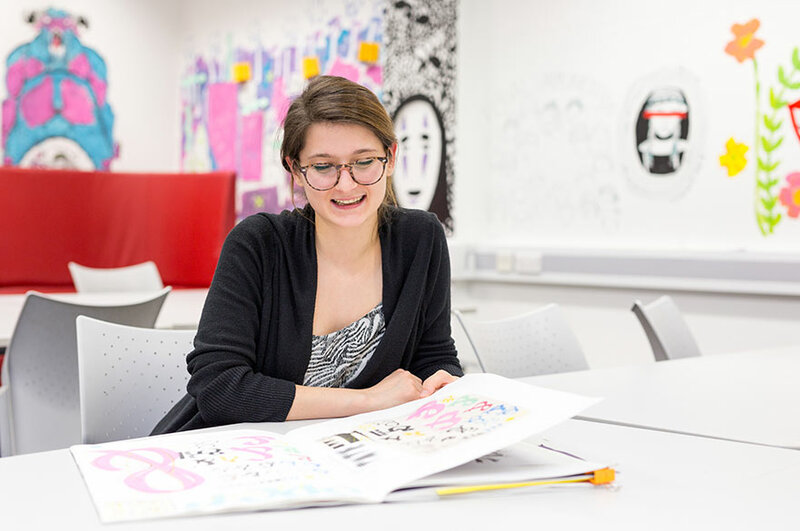 "You are provided with some really expensive equipment which includes printing facilities, photography studio and equipment, a huge library, access to databases like Mintel and WGSN and a studio to work in. Most importantly, you get to work with some really experienced designers who are constantly giving you feedback on your work and advice on how to improve." "The initial idea was to explore analogue techniques to see what role they play in graphic design nowadays, as it seemed like graphic design was becoming more and more digital. So I started off with some research around that topic, but without knowing where it was going to take me. "This gradually progressed into broader research about different crafts, print techniques and the design process. As part of the research, I attended various workshops, exhibitions and studio visits in order to learn as much as I could about not just the topic of my project, but design in general. I met and interviewed people, I did case studies and a lot of visual experimentation. This resulted in a broad knowledge of various print processes and a better understanding of graphic design as a practice. That finally helped me form an outcome to the project. "All this led me to realise how much more time, patience and planning goes into analogue based projects as opposed to digital ones and my Masters project will reflect on those findings." "There are so many things to do in Nottingham – exhibitions, workshops, fairs and markets, sports, concerts, etc. There is something for everyone. Another great thing about Nottingham is that it is well situated so you can easily travel to other major cities in the UK like London, Birmingham, Manchester or Leicester." "The qualification itself will help by increasing the chances of getting a job. As well as that, I believe I will benefit from all the skills I developed throughout the course - most notably research and communication skills, along with a better understanding of the graphic design industry."